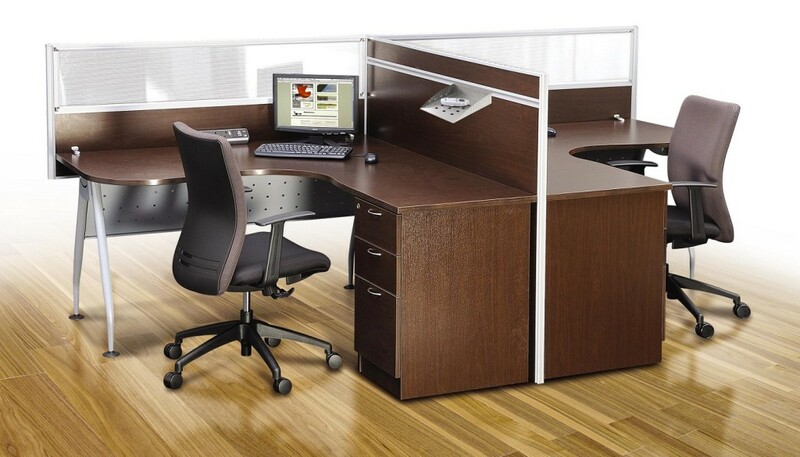 Create unique work spaces with Office Empire's lightweight OFFICE SYSTEM FURNITURE at only 28mm thickness. 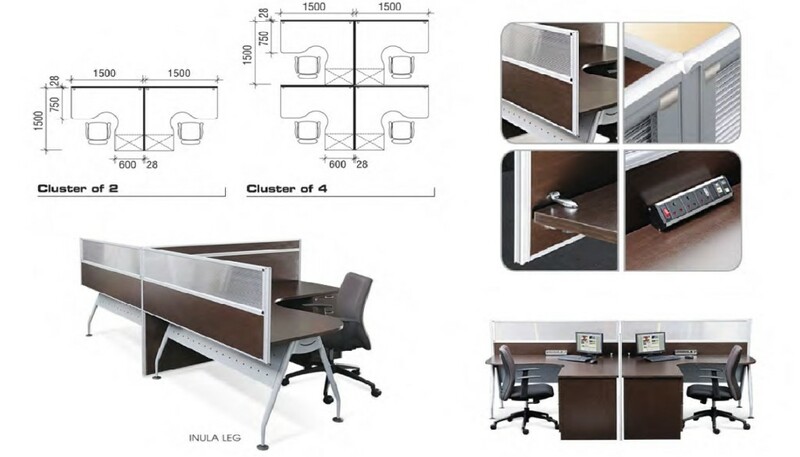 Check out our wide range of Office Furniture now! Office Empire‘s Office System Furniture range of office furniture features lightweight and slim 28mm thick panels, thereby creating the foundation for your stylish work environment. It gives you the flexibility to create unique workspaces, from simple start-up offices to sophisticated business environment. Want to find out more about Office Empire‘s range of Office System Furniture, Office Partition Panels or Office Renovation Services? Do drop us a line and we will get back to you!